August 29, 1914 marked the entry into the world of one Willard Lewis Waterman, who would adorn the airwaves as the star of The The Great Gildersleeve from 1950-'57. The Great was otherwise known as Throckmorton P. Gildersleeve, the water commissioner of Summerfield, with his bellowing calls and inimitable laugh. Fans of the show may recall the Jolly Boys Club, Floyd the Barber, Police Chief Gates, Eve Goodwin, and Leila Ransom. 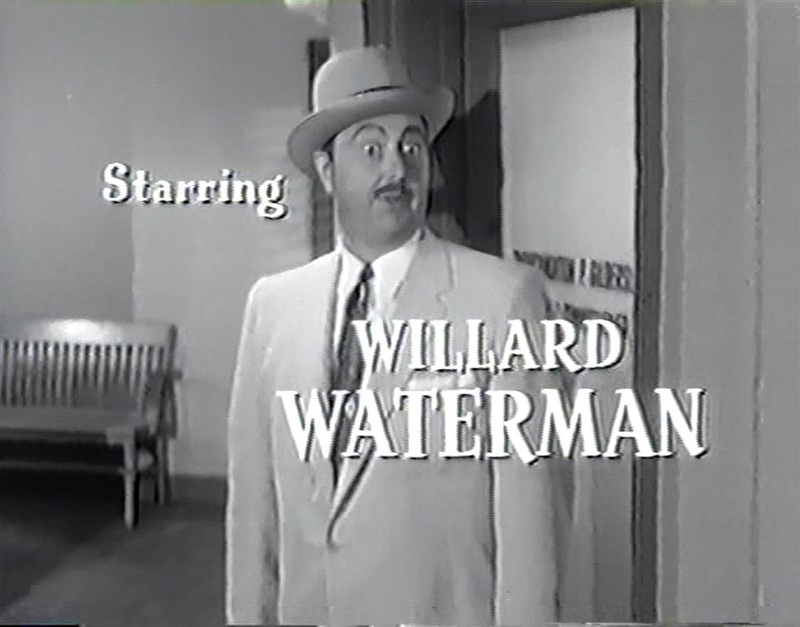 When replacing Harold Peary with Waterman, Gildersleeve was getting a seasoned and popular radio actor. He had already rocked the mic on such series as Those Websters and The Tom Mix Ralston Straight Shooters. It's our pleasure to commemorate what would've been the ninety-ninth birthday of a great character actor.